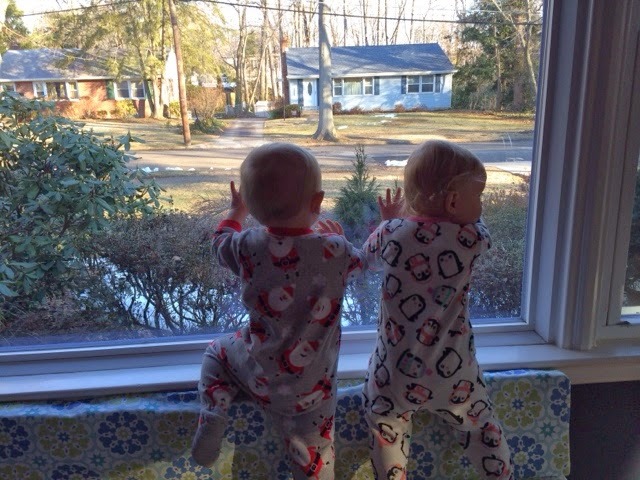 Babywise & Beyond: Keep Calm & Mommy On: keeping the mommy tantrums in check! 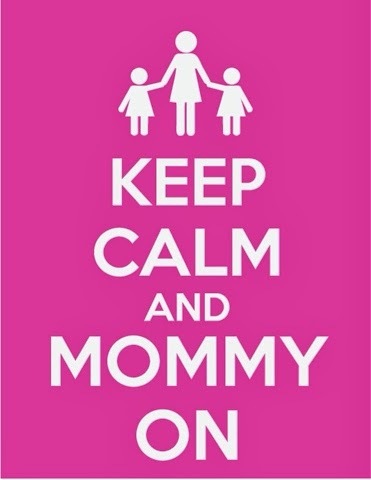 Keep Calm & Mommy On: keeping the mommy tantrums in check! The past two weeks have been a little rough in our house! Hudson has learned that by pulling his sister's hair, it creates lots of attention and he doesn't seem to mind that it's NOT good attention. 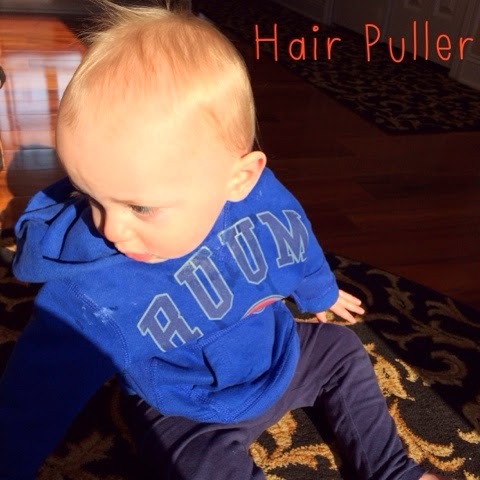 So multiple times a day, I hear Yardley screaming and find Hudson with fistfuls of Yardley's minimal hair! I'm the first to admit that patience is definitely not my forte and each time he does it, staying calm and being consistent gets harder and harder. So, the other day, I finally reached my limit. 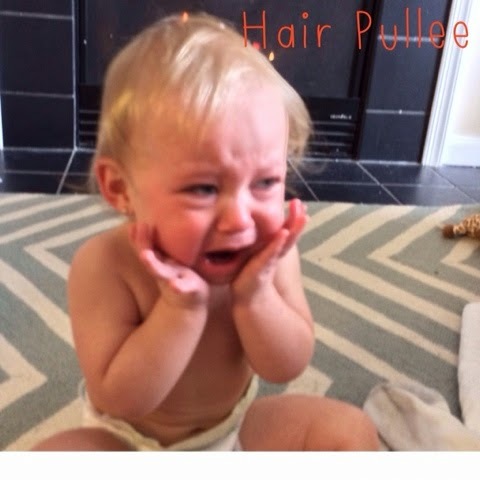 I heard Yardley screaming, I looked over and once again saw Hudson pulling her hair. I went over, immediately removed his hands and reminded him that we use gentle hands and asked him to show Yardley his gentle hands, all of which he was fine with. I comforted Yardley and separated them. Not 3 seconds later, he did it again and this time with a grin on his face! It just pushed me to the brink; I tugged at his hair and said, "See Hudson- it's hurts!" He looked up at me in disbelief and immediately his eyes welled up with tears. I wanted to die!! He learned nothing from MY outburst and I felt like the world's worst mom. Later that evening, I confessed told Adam about what happened and how horrible I was feeling but that I didn't know what else to do. I knew I needed to continue to be consistent and make sure he knew the positive things we do with our hands and that we don't use our ands to hurt- I knew it all and yet, I still snapped. In talking with Adam, he questioned why I let it get under my skin when I knew he was going to do it and yet, I still let it bother me so much. It was such a profound thought to me and I know he was just throwing thoughts out at me, haha. So, I vowed to wake up knowing full well that Hudson was going to pull his usual stunts and to expect them and to deal with them the way I knew was appropriate. I can't even tell you what a difference a simple change in MY attitude made on our day. Instead of me just waiting to yell at Hudson and getting so upset and frustrated when Hudson would try to hurt his sister or unplug the TV or try anything else that usually gets under my skin, I just dealt with it. I used my calm voice and body language and it worked SO much better then my normal impatient, exasperated way. Our day went so smoothly! So, if you are going through a tough time with your baby or toddler, try and remember they are NOT doing it to upset you, they don't even have the capability to piss us off yet! Usually they're going through something that they can't communicate with us yet, and it's our job as their parent and teacher to teach them the appropriate ways to deal with frustration, anger, and new changes in their lives. Does your child get under your skin sometimes or am I the only one!? My Top 5 Breastfeeding Tips!